If you plan to get this product for a child for Christmas I would suggest ordering now(October). on the case and the pencils will help her discern her pencil from other children. 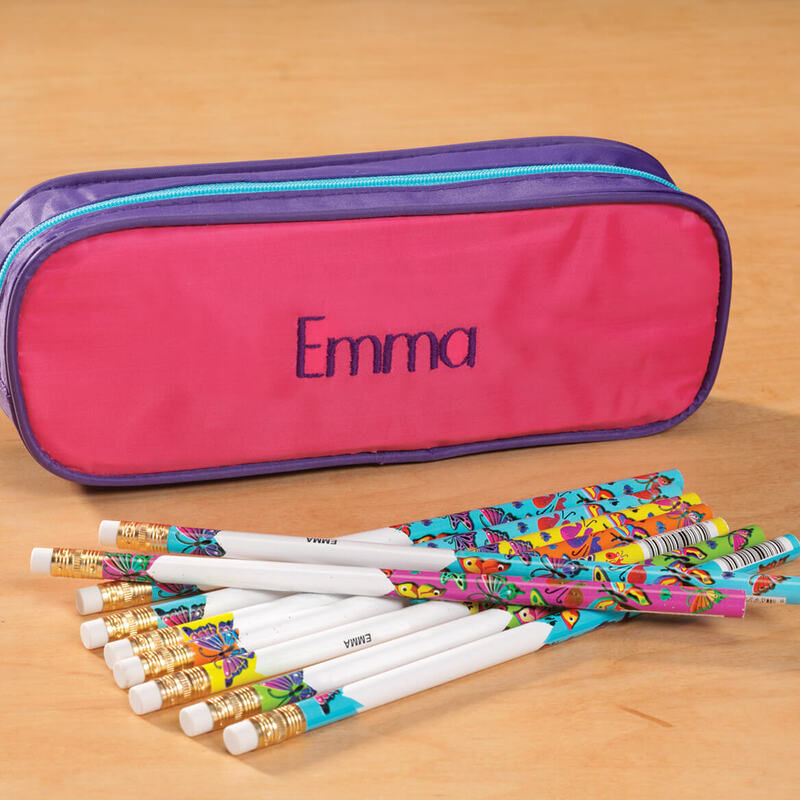 It took about 2 weeks after my initial order to get the case and pencils personalized. However, its worth the wait. Great gift for any girl! I had previously purchased two other sets for each one of my daughters one uses now an she's loves it, the other has one more year for kindergarten Kshe will be all set when the time comes). I purchased this one for my closest friends daughter, This gift is the perfect addition to her transition she's starting a new school, new people, new environment!, for me butterflies symbolize being free and this is how I want her to feel, free to express herself, to be safe, to be encouraged, to be inspired and to be safe! best price i can find and great quality, had to buy another set for my niece. I thought it was an great find . Love the personalized option. Excited to see it. My Granddaughter loved it ! 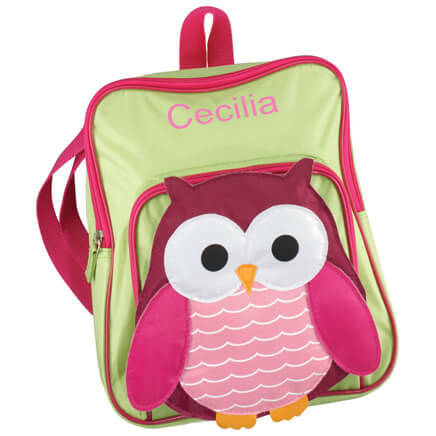 My Grandbaby will love carrying this to school.Love your products thank you. My grandchildren are often squabbling over who owns which pencil. Hopefully this will solve the problem. Was the right color for a girl. For my great-granddaughter for Christmas. She likes pink. Granddaughter will be proud to use at shool. We gave them to our four grandchildren for Christmas in their stockings. 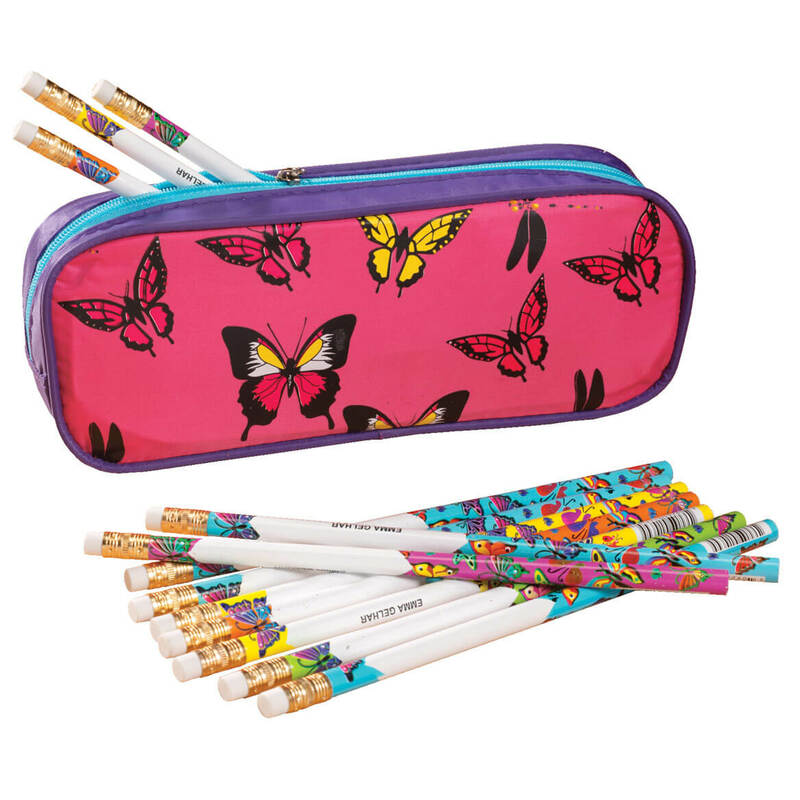 Color and butterflies will appeal to young girls. Very easy to carry in backpack. Needed outdoor cover for furniture. Attractive setting for flying busy folks! cute little one will love it because her name is on it. 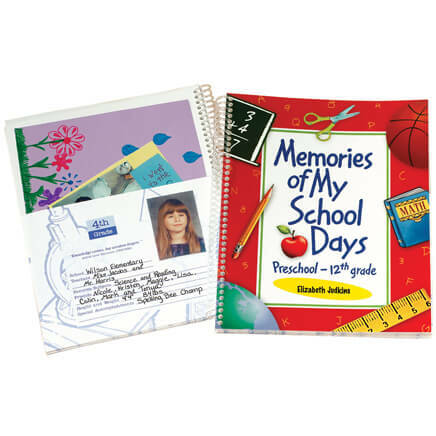 personalized item always makes them more special. never received this item as it was out of stock when I ordered it. 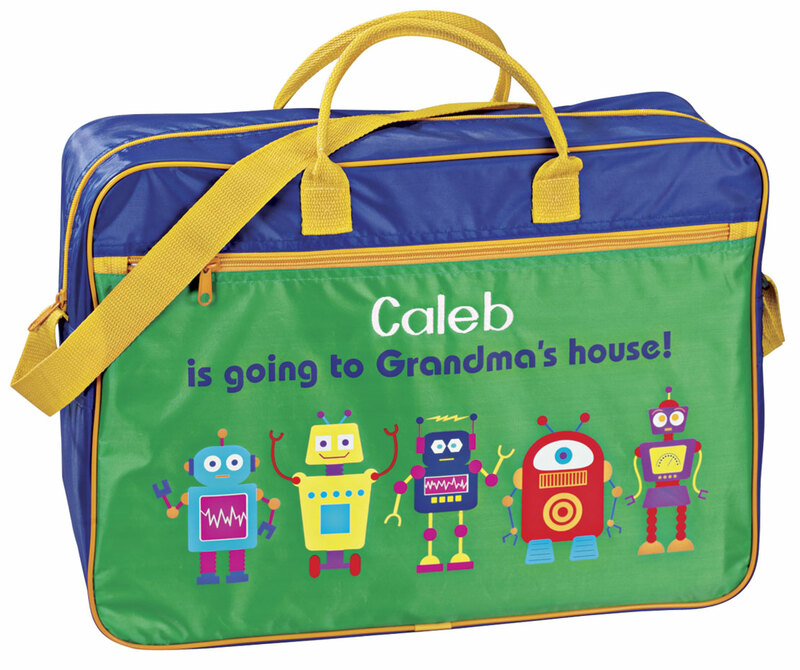 My great granddaughter is in pre-kindergarten and I thought she would like having this set since it will have her name on it. This was for my friend's daughter who loves school. 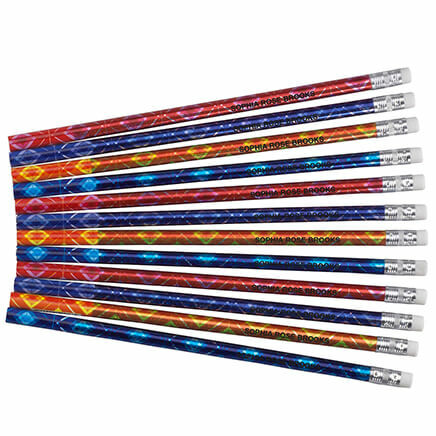 The product looks great and is of good quality material. On the butterfly case, is the personalized name on the back of the case? BEST ANSWER: Thank you for your question. The personalization is on the back not on the butterflies. We hope this information will be of help to you. 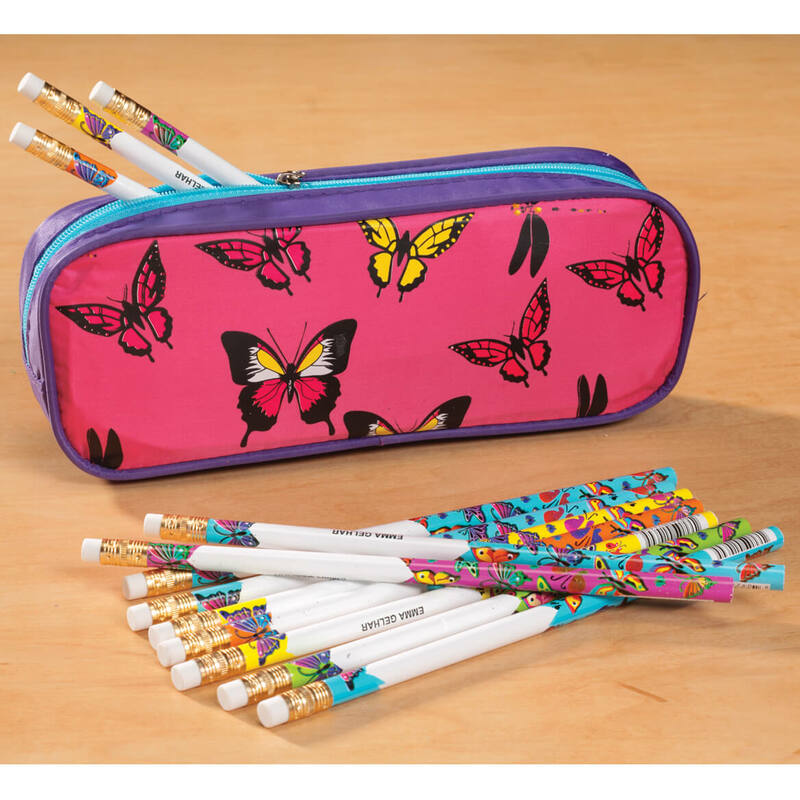 When I personalized the butterfly pencil case the butterflies didn't show up. why was that? BEST ANSWER: Oh no! This never happened to me. There IS a solid color of this that can be personalized. Sounds to me as if these were mixed up. If you have time, send it back and instruct at no cost to you, for it to be redone. I've ordered these many times for friends' children. Each time it was perfect. Sorry it happened to you. Thank you for your question. The plain style has butterflies on it, while when you choose personalize it will only have the name on the pink case. This one has no butterflies. We hope this information will be of help to you.